Cognitive dysfunction syndrome (CDS) is a decline in brain function without any underlying medical disease. Cognitive dysfunction is similar to dementia or Alzheimer’s in humans, where we can see degeneration in the brain lead to disorientation and changes in behaviour. 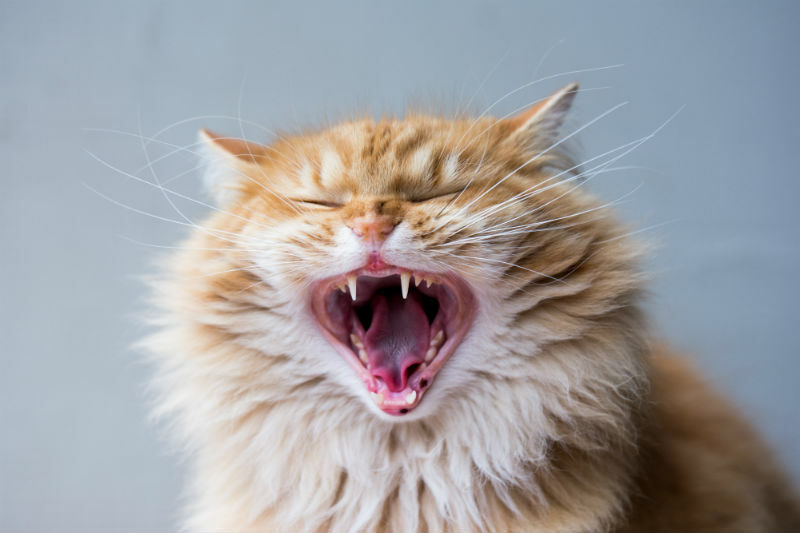 Has your cat suddenly become aggressive towards yourself or other people or animals in the household? 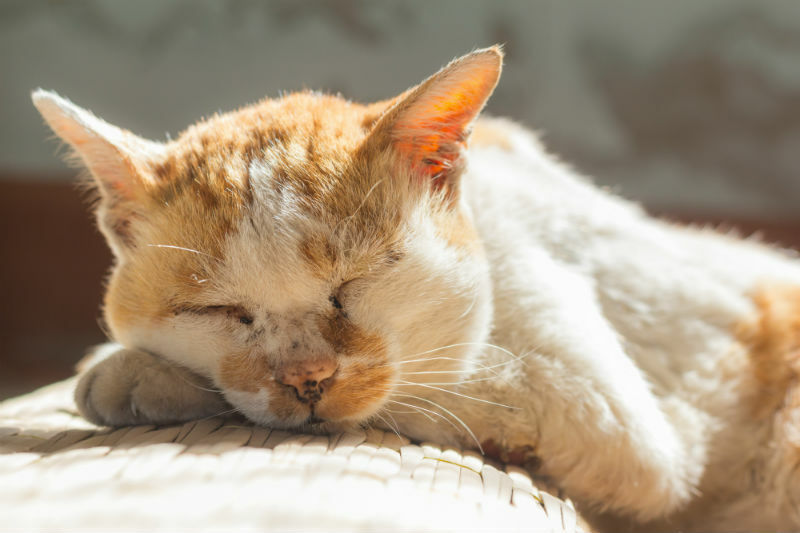 A lot of times, suddenly occurring behaviour problems in both dogs and cats are prefaced by various warning signs that can go unnoticed. 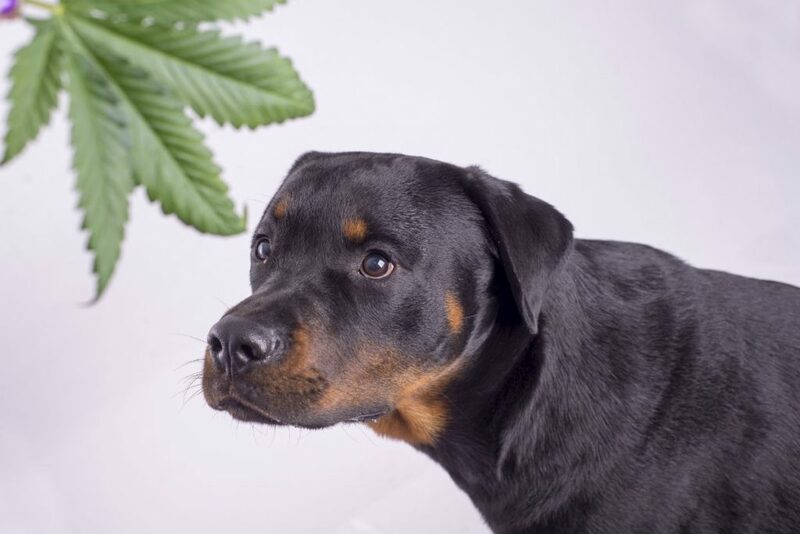 With the legalization of cannabis (marijuana) in October, there have been many questions about the legality and efficacy of medicinal marijuana products in pets. Catnip or Catmint is a perennial plant that grows and blooms from late spring to early fall. 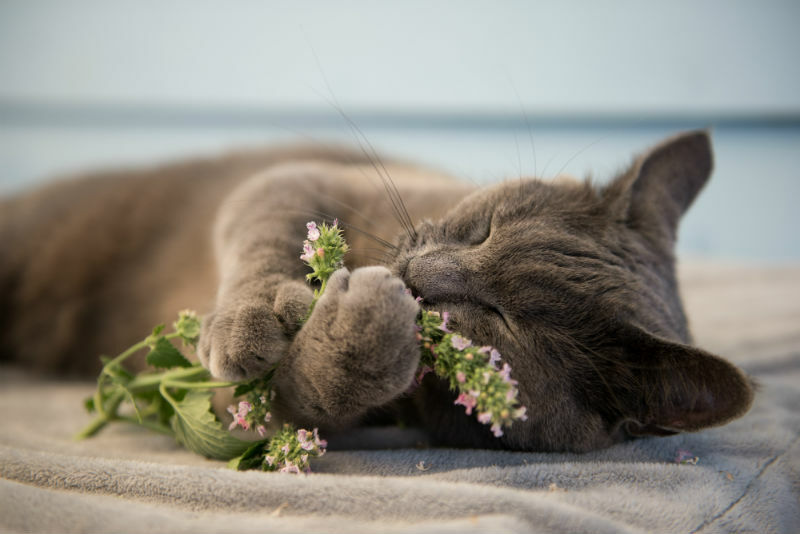 The name is derived from the attraction that the majority of cats exhibit towards this plant (both dry and living). 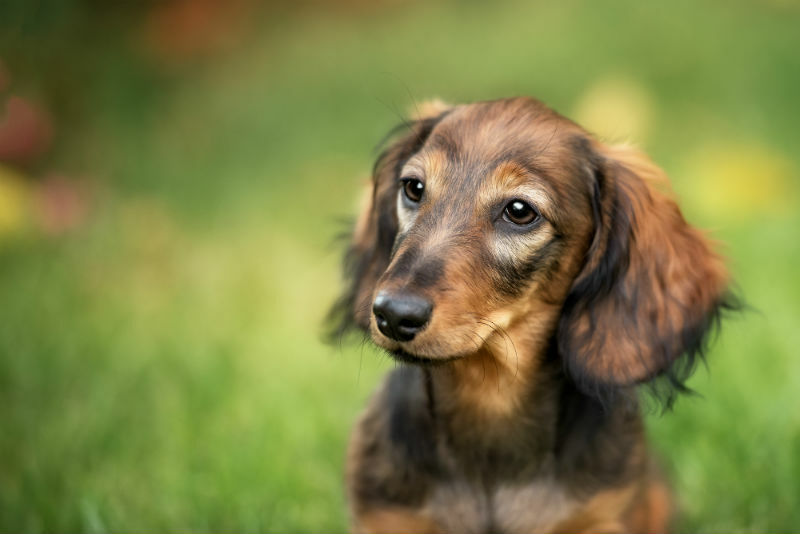 There are many medications, plants, and foods found around your home that can be quite poisonous to our furry companions.